With a new year comes new products. 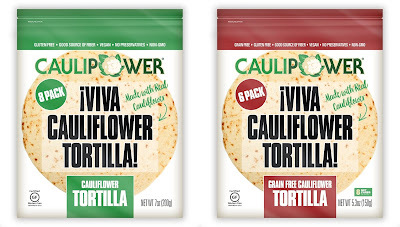 Caulipower has launched a frozen, gluten-free cauliflower tortilla line with Original and Grain Free varieties. 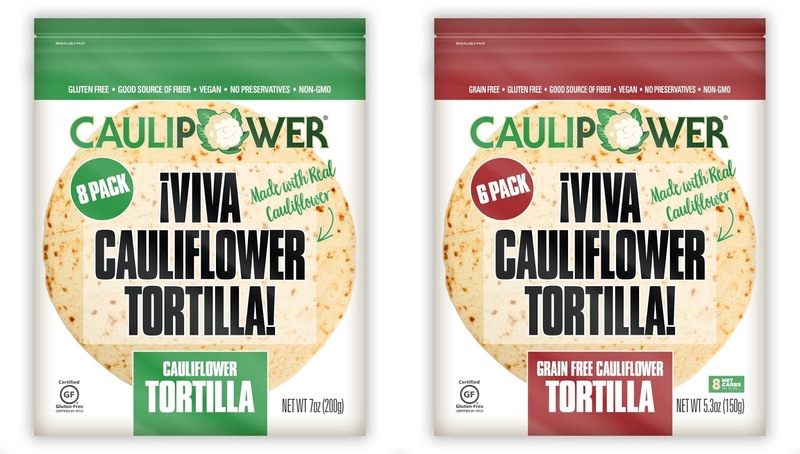 The Grain Free Cauliflower Tortilla features chickpea flour with 7 grams of protein and only 8 net carbs per tortilla. 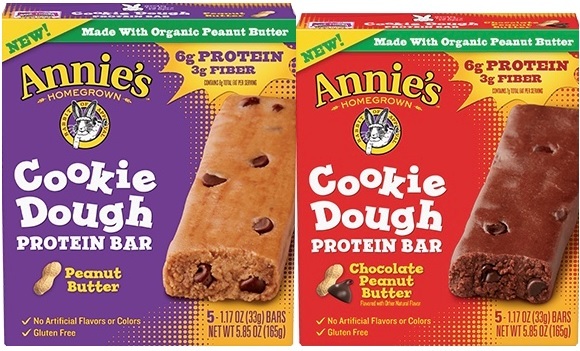 Both varieties will be available on Amazon and at select retailers this February. 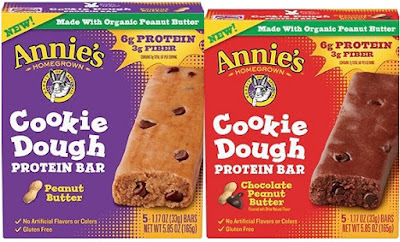 Annie's new gluten-free cookie dough protein bars, with 6 grams of protein and 3 grams of fiber, come in two flavors: peanut butter and chocolate peanut butter. No information is available on Udi's Gluten Free's website, but the company has released brownie and chocolate-flavored mug cake mixes. 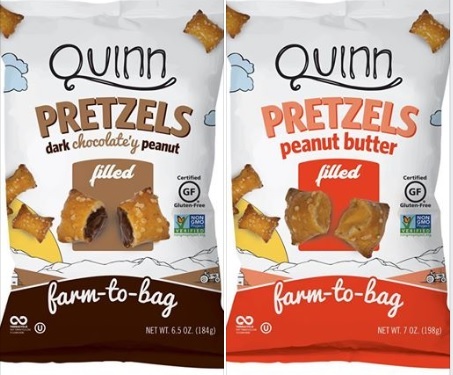 Quinn Snacks' new gluten-free peanut butter-filled and dark chocolate peanut butter-filled pretzel nuggets are available exclusively at Whole Foods. They’ll be in all stores by January 29th. 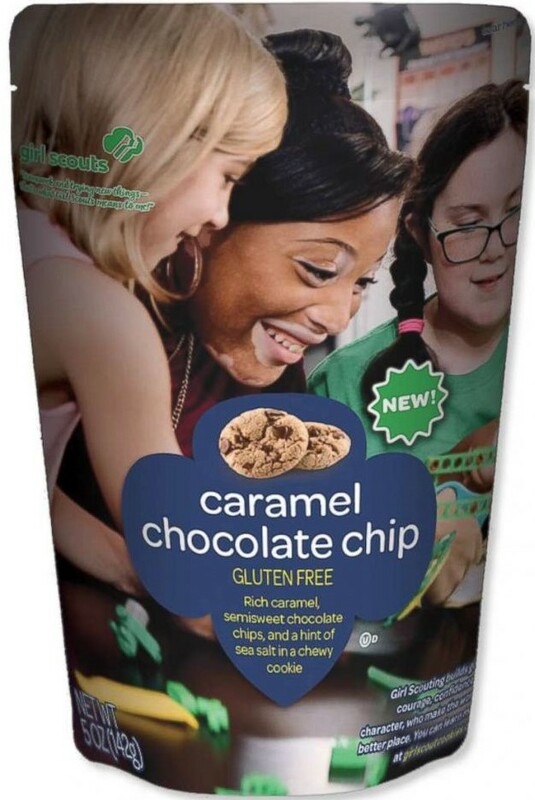 As I mentioned last summer, the Girl Scouts are introducing a new gluten-free cookie for the 2019 season. The chewy caramel chocolate chip cookie is made with semi-sweet chocolate chips, sea salt, caramel and gluten-free oat flour. Not all troops will have them and they are in limited quantities, so ask around early. 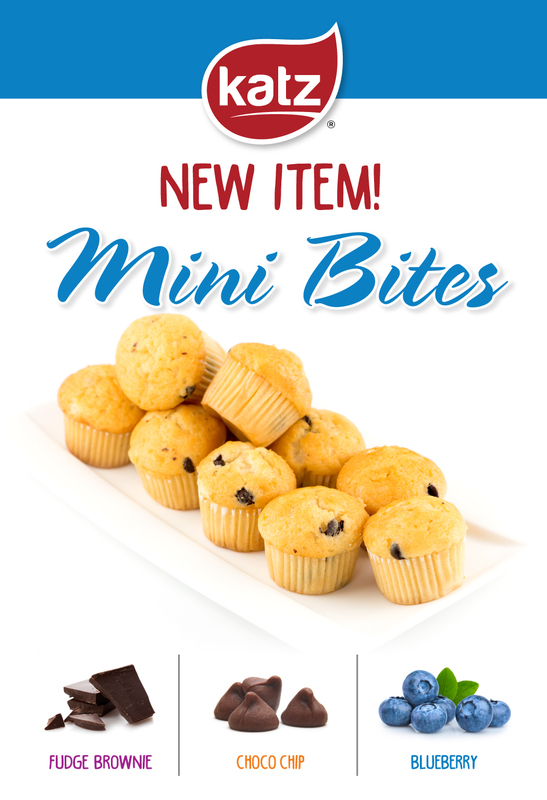 Katz Gluten Free has debuted mini muffins - blueberry, chocolate chip and fudge brownie. 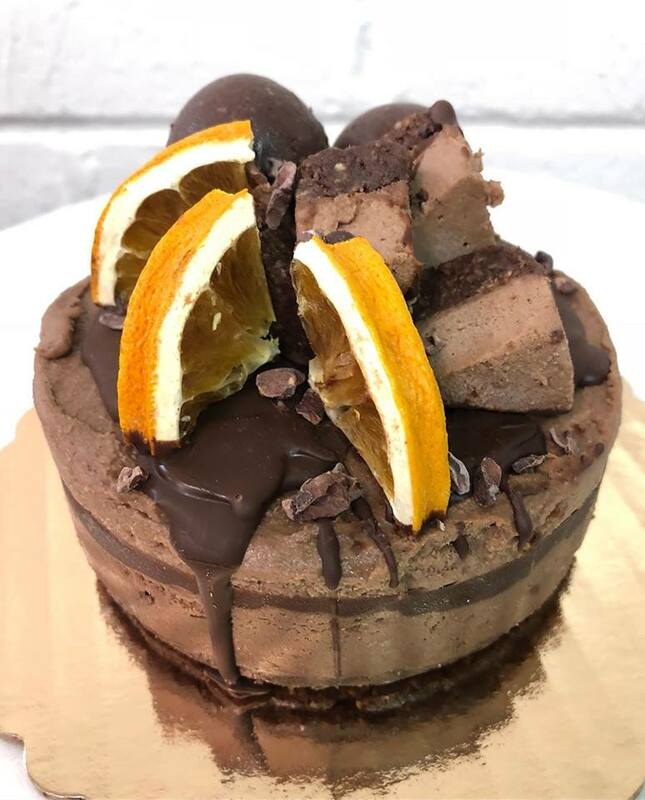 By ordering any of Katz's gluten-free baked goods through this link, you'll be supporting Gluten Free Philly through a small affiliate commission - thank you! Del Frisco's Grille (225 S. Broad St., 215-309-1154) opened on the Avenue of the Arts in Center City Philadelphia last month. Lunch, dinner and brunch menus note gluten-free items. 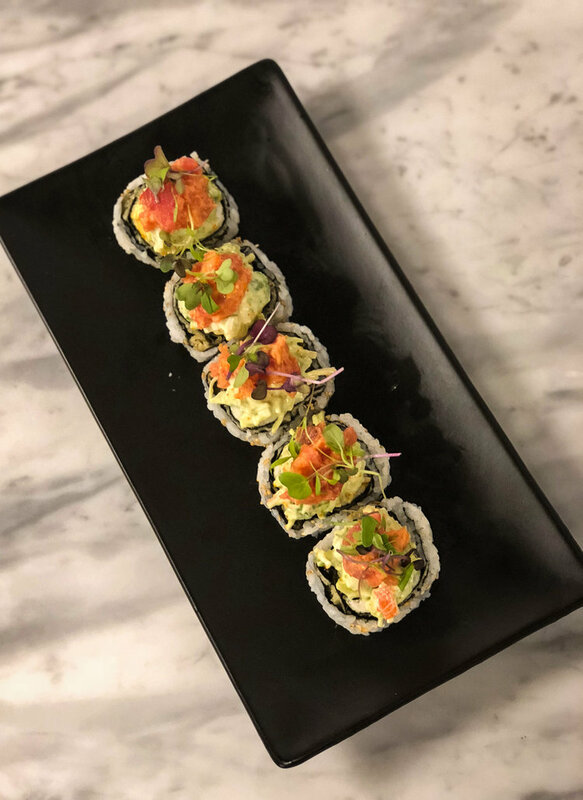 Kawaii Tori Sushi in Yardley (7 S. Main St., 267-399-3050) lists gluten-free options on its menu and has gluten-free soy sauce. In Mt. Laurel, Crust N' Fire (439 Larchmont Blvd., 856-638-5744) serves gluten-free pizza. The pizza is served in its own tin and comes with a separate cutter. Celiac guests can request that toppings and sauce be pulled from back-up supply to avoid cross-contact. Gluten-free wraps also are available. Rent-A-Chef in Haddonfield (14 Tanner St., 856-354-0006) has begun lunch service, with gluten-free options such as chicken and veggie noodle soup, chipotle chicken tacos and hacked Asian salad. At the same location is Haddonfield Donut Company, which prepares its gourmet gluten-free donuts in a separate fryer. The original Dooney's Pub in Delran (1361 Fairview Blvd., 856-461-9100) offers several gluten-free options, though the menu is not as extensive as the recently opened location in Voorhees. Unlike Voorhees, Delran does not have a dedicated fryer, though gluten-free buns, wraps, bread and taco shells are available. At Aloha Poke Bowl in Collingswood (542 Haddon Ave., 856-833-5133), all proteins except for tofu are gluten free, the lime and sweet ginger sauces are gluten free, and all toppings except seaweed are gluten free. Landmark Americana recently opened in Ewing, Mercer County (400 Main St. Blvd. Suite 600, 609-403-6963), where a gluten-free menu is available. On the down side, the local chain just closed its location in West Chester. Grotto Pizza's newest Delaware location is in Camden, Kent County (110 East St., 302-922-5655). 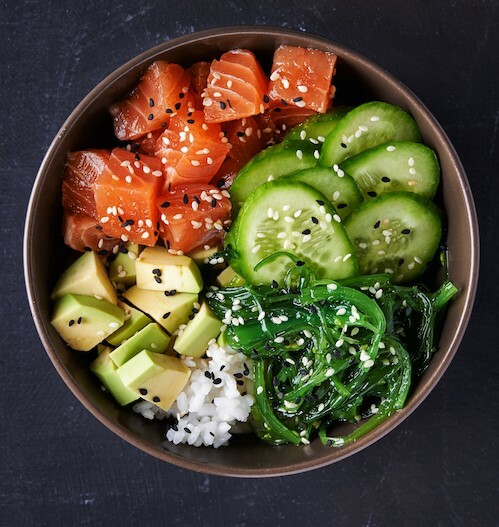 Also in Delaware, Poke Bros. has opened in Middletown (476 Middletown-Warwick Rd.. 302-464-1051) (Thanks to Beth S.) Items with gluten are listed on the menu; the kitchen has a gluten-free "OG" sauce for gluten-free guests. Other First State locations include Newark (230 E. Main St. #614, 302-273-3480) and two in Wilmington (4571 Kirkwood Hwy., 302-358-7020; 2117 Concord Pike, 302-476-8640). Two Pennsylvania locations are on the way: in Warrington (636 Easton Rd.) and West Chester (124 E. Market St. Unit B West). Raw Monje Healthy Treats produces its plant-based desserts in a gluten-free facility in Manayunk (220 Krams Ave., 215-798-0073), where orders can be picked up on Thursdays or by appointment. 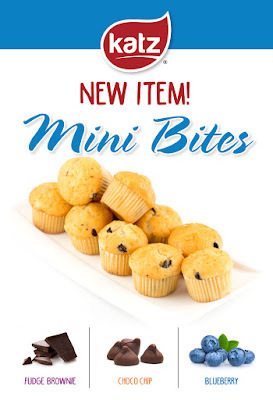 The company's donuts, truffles and "cheesecakes" can be ordered online; more products will be announced shortly.